Broke up with you partner? Well, the reality, this is life and life is always changing. I am not offering any medical advice, come on this is a writing website, but I still need to say that. Insert medical disclaimer If you or your child is seriously sick, you need to seek medical attention from the nearest clinic or hospital. Depression is a serious thing; I would encourage anyone who is having doubts or unexplainable and uncontrollable feelings of sadness to seek medical attention. Breaking up with your partner, divorce and other life changing things can all affect your writing. Let me first say, I’ve been there! We are all human and sometimes life gets in the way. There have been times when I had to step away from my writing. There is a time to understand that you’re writing can wait. This is when I strongly encourage a writing journal. Writing journals are nice for you to keep your thoughts on your project, while being much more flexible than a laptop or PC. It also is a bit more attainable when you have a spare minute to jot down a thought. Honestly, when times are tough, your muse probably took a vacation. I never feel inspired when I am sick, tired or just out of it. But that is okay! 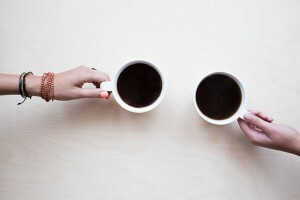 I have learned years ago to start training my muse to work with me and not work with my muse. If you only depend on when inspiration strike, you will not be likely to get much done, or your projects will take much longer than you originally anticipated. If I followed my muse, it would have taken me years to finish one project. This is simply because my muse is everywhere and never where and when I need her. This is why it is important to train your mind and your muse to work when you can. If you use a writing journal, you don’t need to write sentences. You can literally write thoughts, words, descriptions, the world if your oyster. A journal will allow you to write down your fantasies and to move beyond what you are feeling. Let’s face it. Life happens. There are ups and downs. Go with the flow and make your writing work for you. 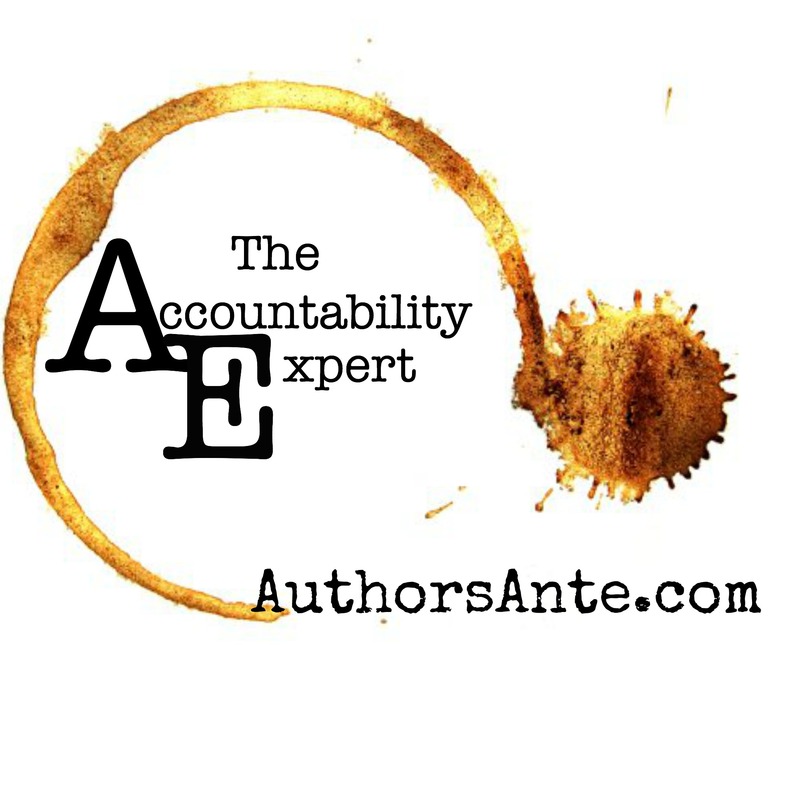 Next post:What is Writing Accountability?